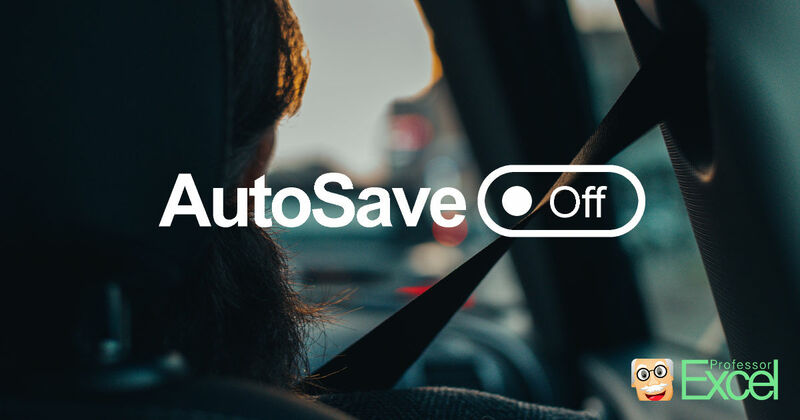 You are annoyed by the new AutoSave feature in Excel, PowerPoint or Word? Here is how to disable it permanently. Follow these steps or download the shortcut.